LANDSCAPE. FOOD. WINE. CULTURE. WE'RE ALL ABOUT ITALY. ITALIA. 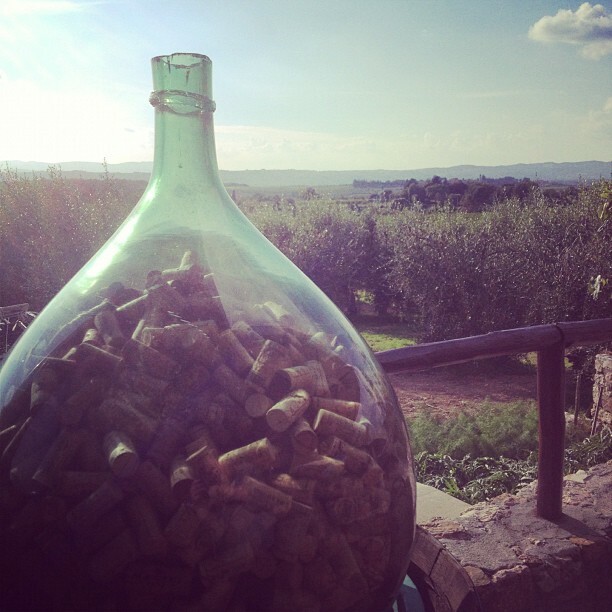 Experience the true Tuscany. You'll stay as our guests at a typical (but far from ordinary!) Tuscan Villa. The kind of place were Mama makes handmade pasta & pastries, where the house wine really IS the house wine (and designated Chianti Classico at that! ), and your insalata misti e carciofi (green salad and artichokes) is plucked fresh from the garden after you order it. After a ride, we'll take you to neighboring towns & cities for site seeing, shopping, wine tasting tours, cooking classes, castles & local markets. You tell us what your hobbies & interests are outside of cycling & we will craft the perfect outings. In the evenings, we will then return to your 'Italian Home' to watch the sun set & enjoy a delicious, authentic tuscan meal. Meals you are promised never to forget. You will experience the true Italy by doing the things you love. Your trip. Your Italy. Italia. VINTAGE. MODERN. ROAD. MOUNTAIN. WE'RE ALL ABOUT THE BIKE. BICI. We will rent you a bike, any type you like. Or many bikes. Or we can help you bring your own (we know that your own bike is your best riding companion - we get it). Riding is what we do. We know the best roads, the best trails and the best gravel in Tuscany. Rides are led by our very own ex-pro cyclist (from 'back in the day'), bike builder/tech, and well, truth be told, all-around bike geek. Mountain Bike, Road, CX & Gran Fondo. He's done it all. Loves it all. 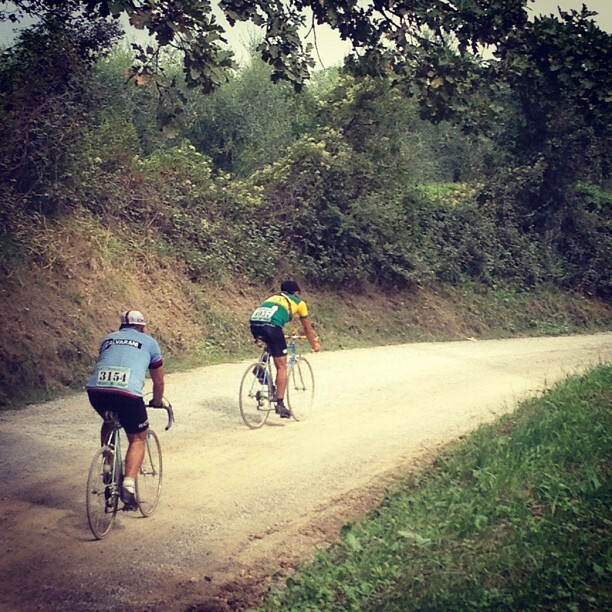 Sharing a passion for pedaling & the tuscan countryside, is the reason we do what we do. Let us know the level, pace, length and types of rides you enjoy. We'll lead you on some amazing rides. Rides you are promised never to forget. No matter the bike, no matter the roads. It's about experiencing the tuscan landscape the best way - by bicycle. In bicicletta. Bici.